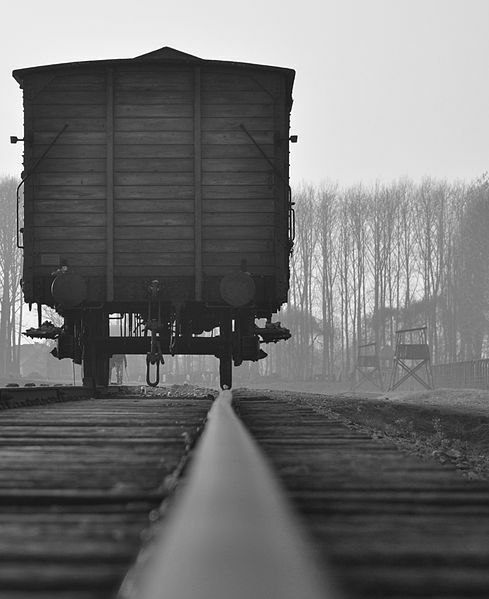 WASHINGTON (JTA) — The U.S. State Department is ready to allot the second half of the $60 million in compensation for survivors deported to Nazi camps via the French rail system, and their spouses and descendants. Officials accelerated payments from half the fund to get some compensation to survivors and their spouses while they were still alive, and kept half in reserve for other potential claimants. Now that the process has been exhausted, the remainder will be disbursed. The $204,000 that living survivors received in 2014 will be nearly doubled for an overall payment of $401,880, the plan’s administrator, Stuart Eizenstat, told the Jewish media in a conference call. The $51,000 that surviving spouses received then will similarly now reach an overall total of $100,470, and the family of survivors and spouses who had died by 2014 will also receive almost the same amount they received that year.